The only official guide which explains the standards required to pass today’s practical driving test. 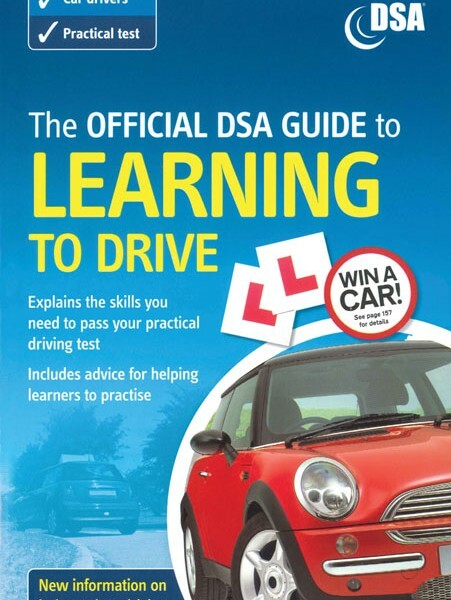 This guide clearly explains the standards you need to meet to reach Level 5- the practical test pass standard – for each of the 24 key driving skills examined in the driving test. 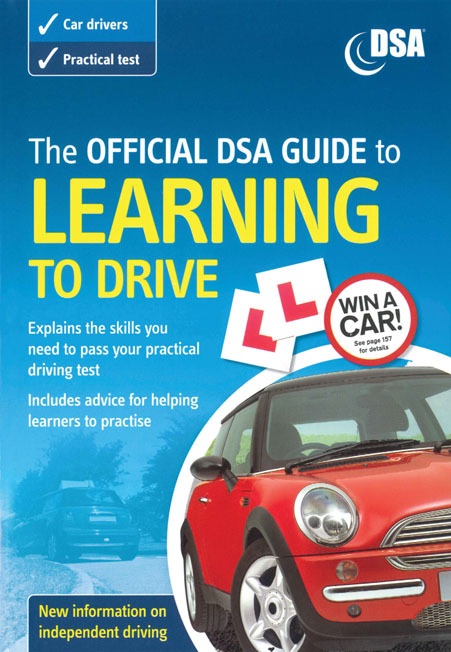 The book will also help anyone supervising a learner driver by explaining the standard required for each key skill examined within the driving test. It will help the person sitting in the passenger seat understand what the learner needs to practise and the potential hazards they may encounter. The aim is to make sure that the learner is capable of driving safely and confidently, without prompting from an instructor before they take their test. Ensure your private practice is effective by following the correct syllabus.